Wedding Advice: How to make your engagement photos uniquely you! 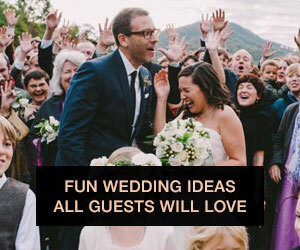 This is a guest post from wedding photographer Kaitie Bryant. Read on for her expert tips on engagement photos, and for more info on her photography company and lovely images. 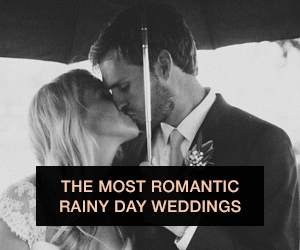 You've seen a million engagement pictures on Facebook and Pinterest, and no doubt lots of them are creative and beautiful in their own right. 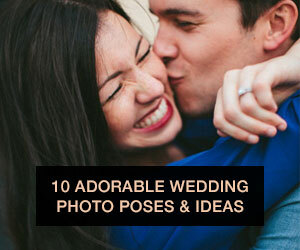 But how can you be sure to get unique pictures that really reflect you two as a couple? There can be pressure to collect or make props and buy multiple outfits in hopes of making the pictures really different or trendy. Here are a few questions to ask yourself and discuss with your photographer before the shoot to get an end result that you can be really happy with. First, how would you describe your relationship? My husband and I are pretty silly, we like to laugh a lot, and love being close.I don't hold a serious face that well and my favorite images are usually caught while hugging and laughing with each other. To get pictures that accurately and uniquely reflect yourself as a couple, I would talk with a photographer about what you both are like. Some couples do amazing serious faces or pensive looks like magazine models, so it's good to give your photographer an idea of what you hope to get. A good photographer will interact with you and give you poses that will bring out your personalities. Second, when choosing a location, think about what you are hoping to show in your photographs. Do you want your pictures to reflect a certain stage in your life and relationship? Many couples pick places that are significant to them as a couple, like a coffee shop where they had lots of meaningful conversations or parks where they love to walk their dogs. Another option that I personally love is to choose really simple backdrops in order to have the focus be on you two as a couple. I use a plain white or grey backdrop for some engagement and portrait sessions. Often people don't think about doing "studio" type sessions because it brings back awkward memories of mall portrait sessions with cheesy backdrops (and maybe a styrofoam graduation date for your senior pictures! ), but studio sessions don't have to be incredibly outdated! Think Gap or JCrew ads, with a clean background that draws attention to the modern subject. These type of sessions are a simple and beautiful approach to an engagement session. Third, when thinking about what clothing to wear, think about what you might wear on a date night, or the outfit that you put on and know it just perfectly fits (not just in size but also your personality and style). Most ladies know what it's like to have someone else put on your makeup and think, "Ahhh! I would never wear that color lipstick!" or someone style their hair and make it a lot bigger than it usually looks. Your engagement pictures should look like you on a REALLY great day. So find something you love to wear and can coordinate well with your fiancé's outfit. 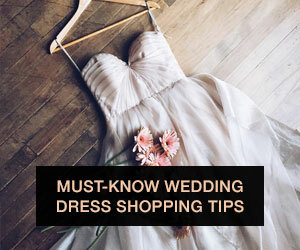 Don't feel the pressure to wear Toms or Converse (or make your fiance where them!) if that isn't you. My husband makes this really funny face when he has to wear a bowtie, and I imagine that if I asked him to wear one for pictures he would have a hard time being himself. I have worn heels maybe twice in the past 3 years, so an engagement session wouldn't be the best time to pull out some sassy high heeled shoes. Find an outfit that you love and feel great in because it will help you feel more comfortable and you in front of the camera. Lastly, when deciding if you should bring props or not, know first that great engagement pictures are not mainly about props- they are about you two as a couple! You've probably seen all the popular use of props in pictures, from scrabble letters to chalkboards and even a scene that is set (like a picnic in a field). These can all be fun and good ideas, but don't feel like you have to follow suit. If you like pictures with props in them, think about what things are unique to your relationship and how they could be incorporated into your session. Don't worry about it being weird or different- these pictures are about showcasing your relationship and particularities. Choose props that you believe to be beautiful, purposeful (i.e. for a save the date card), or will help draw you out as a couple. But ultimately know that the most famous and enduring images throughout the last hundred years are ones of people's faces, moments, or interactions, not a particular object or prop in the photo. Hopefully these tips will help you get engagement pictures that genuinely reflect your relationship and can even be somewhat fun! About Kaitie:Kaitie Bryant is a wedding photographer based in Athens, Georgia. 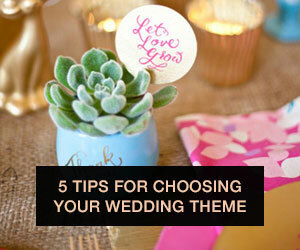 Her work has been featured in Style Me Pretty and The Brooklyn Bride, among others. Kaitie's goal is to capture people in such a way that you see their personality, and take wedding images that tell a story about your relationship and your wedding day. To learn more about Kaitie and see her work, visit her website or check out her blog.